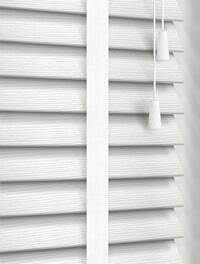 The fresh, light look these white faux wooden blinds bring to a rooms décor is fabulous. 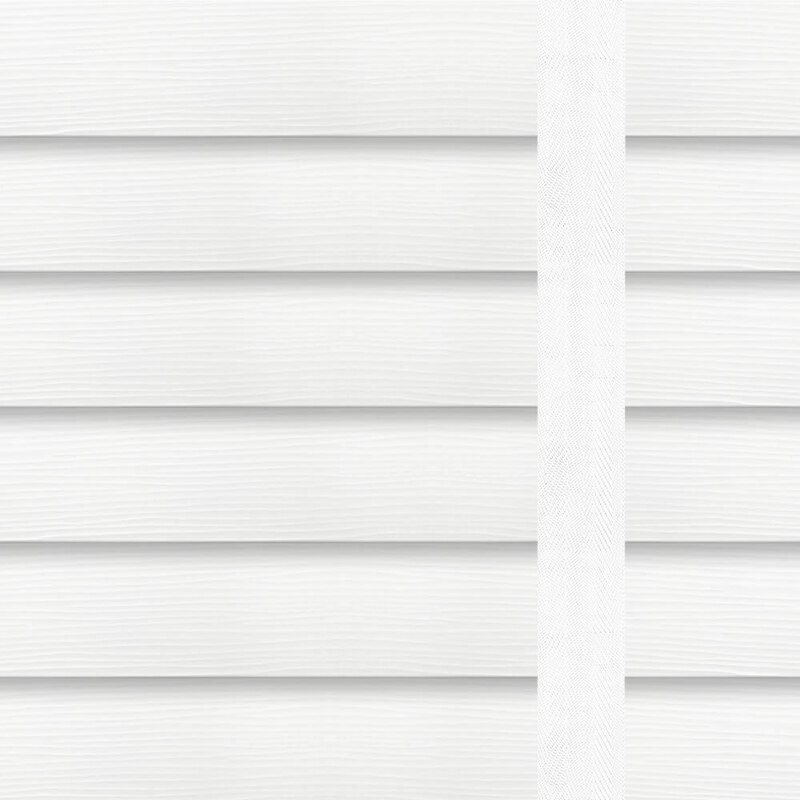 Their fine grain textured finish gives them an authentic natural appearance and the ladder tapes finishes the look perfectly. 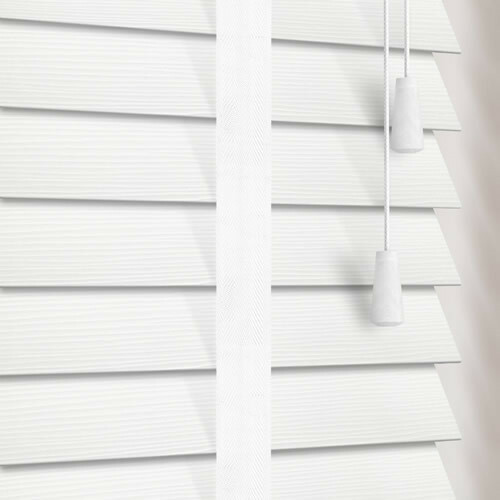 Their completely waterproof slats are strong and easy to clean so they’re ideally suited to humid conditions such as the bathroom, shower room or kitchen. 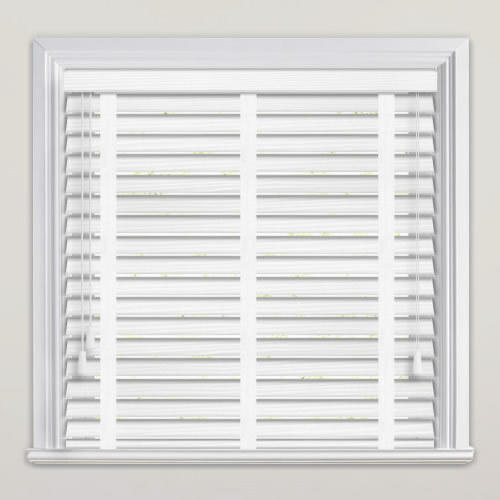 If there is one thing I hate - it's measuring and cutting blinds to fit. 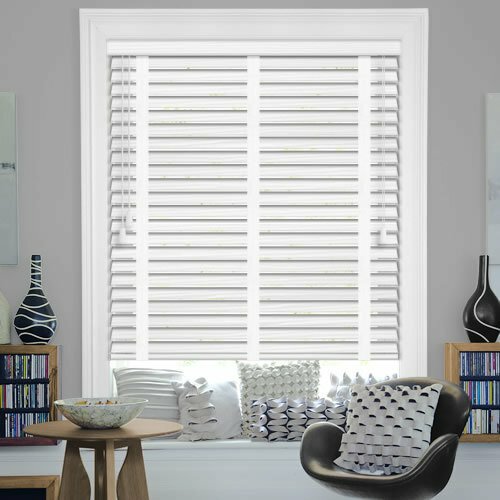 English Blinds made it amazingly easy, just enter the measurements, click and send.